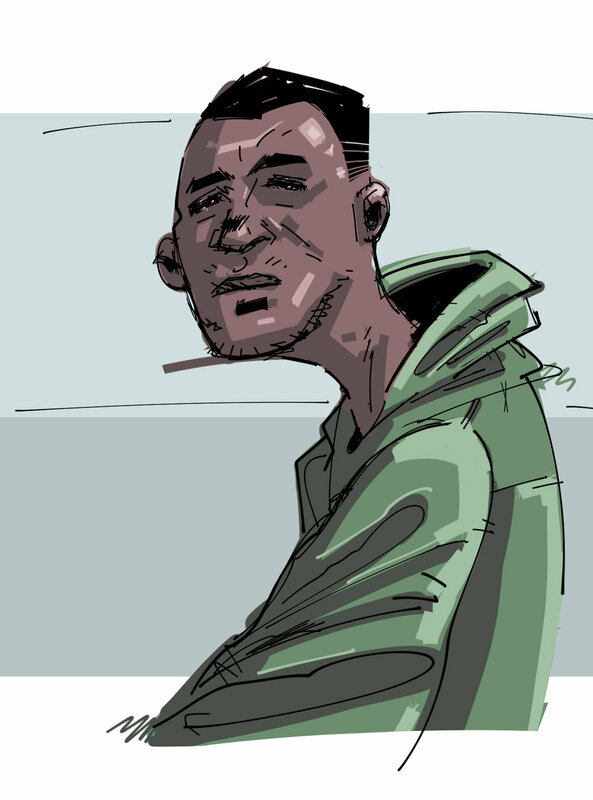 Some digital doodles created in ClipStudioPaint. This was a great ad to work on, channeling a Wes Anderson aesthetic. Wishing everyone a Merry Christmas and best wishes for 2019! 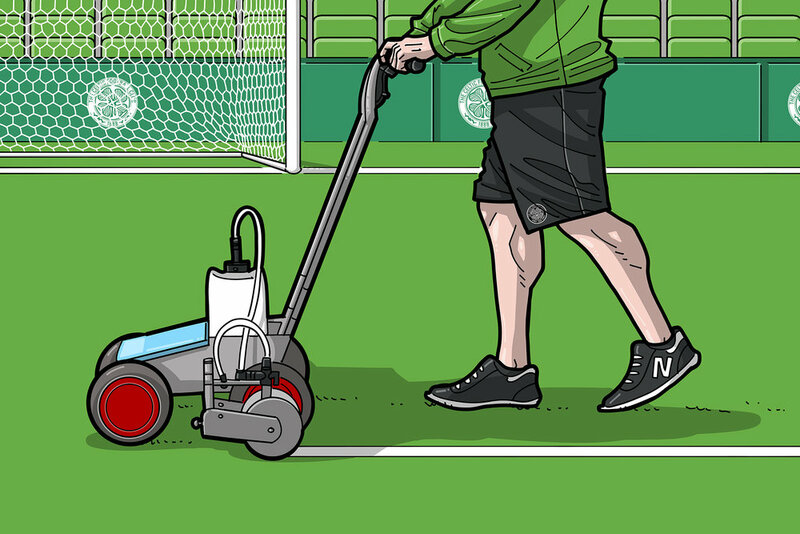 Produced some storyboards for Celtic FC. They decided to go with a print campaign rather than video and kept me on to produce the illustrations for the billboard and online store. Really pleased with how these turned out! There are a few more illustrations which will be rotated onto the billboard throughout the year. Looking forward to the Champions League final tonight. 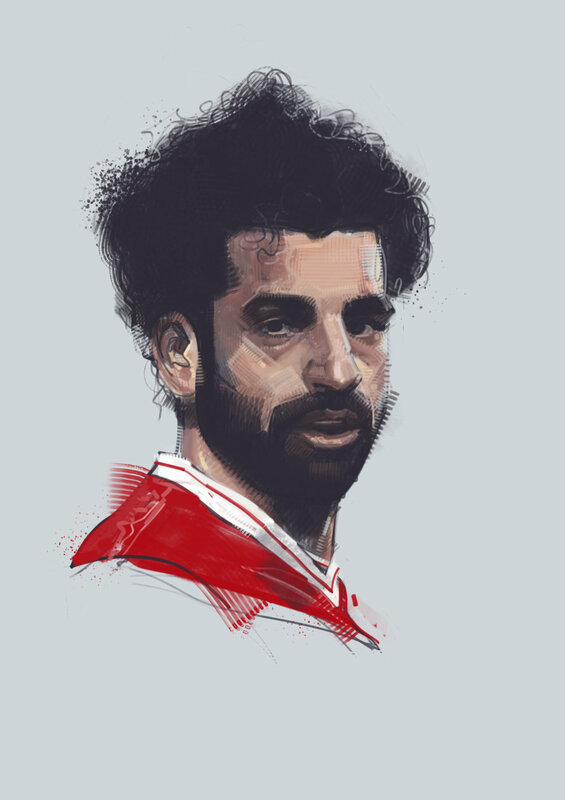 Here's a sketch of Mo Salah done in PS CC. Hope he has another sensational game! 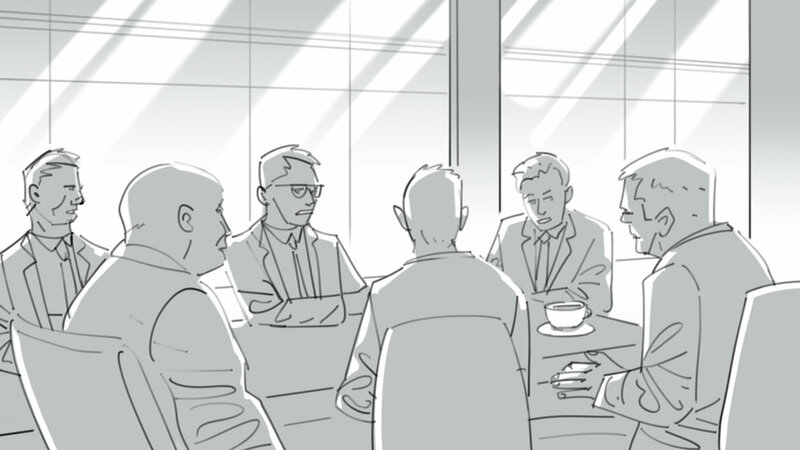 Storyboarded this project for Vodafone. 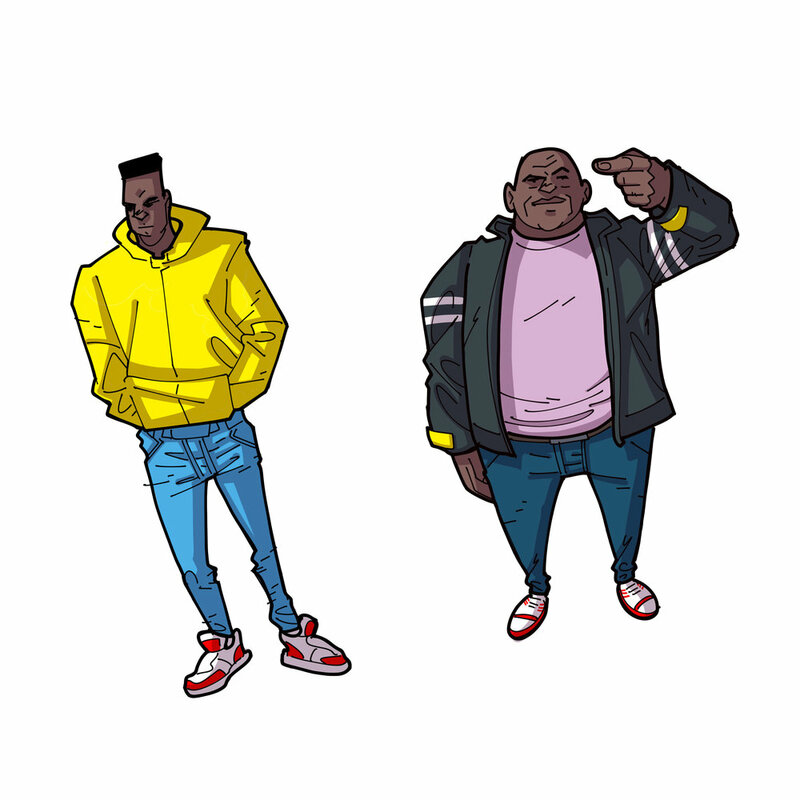 The client was so pleased with the results, I was then asked to design the comic-book avatars for the characters! 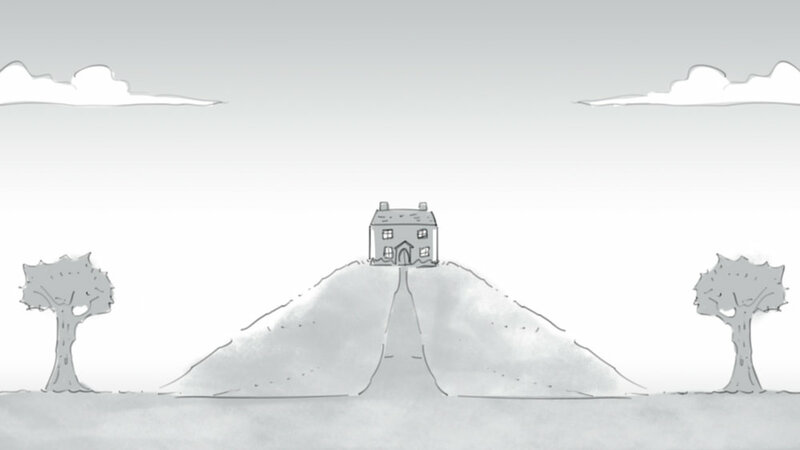 Storyboarded this advert for Shell. It was a nice change of pace working on something less realistic. 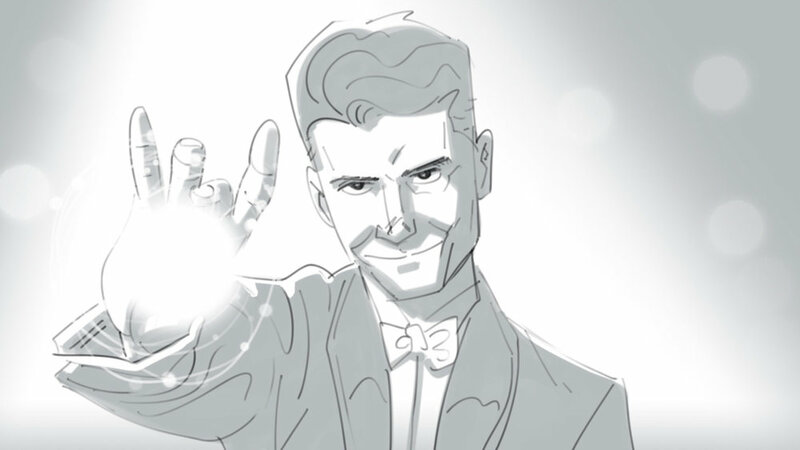 Great to see what the animators came up with for the final film too. Digital painting of Dave Chappelle, done in Photoshop with my trusty, old Wacom Cintiq. 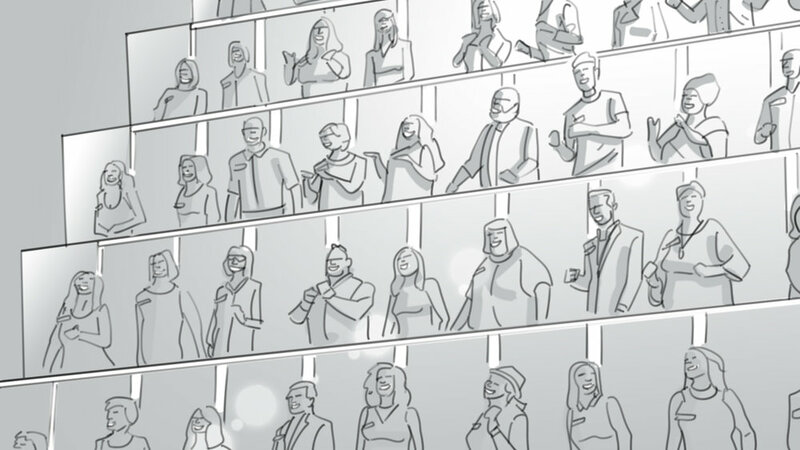 Storyboarded the TV advert for All Together Now and included some of the boards below the video. Storyboarded the titles for Celebrity Big Brother and included some of the boards below the video. Apologies for the poor quality on the video! Wishing everyone a Merry Christmas and best wishes for 2018! 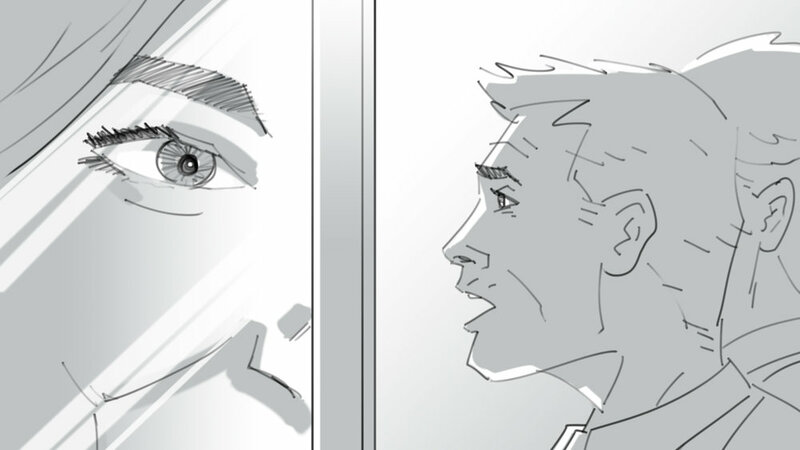 Storyboarded this Christmas advert for Hackett. Included some of the boards below. 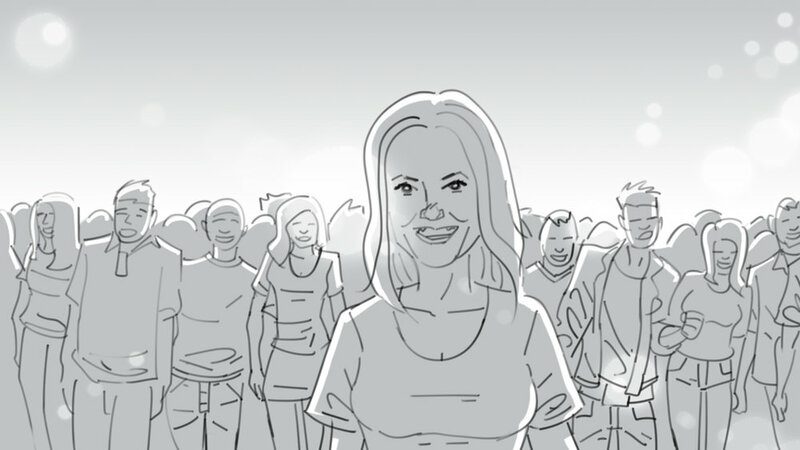 I was called in to storyboard this Honda ad and ended up doing character designs for the trophies. I've also included some of the more abstracted designs that didn't make the cut. 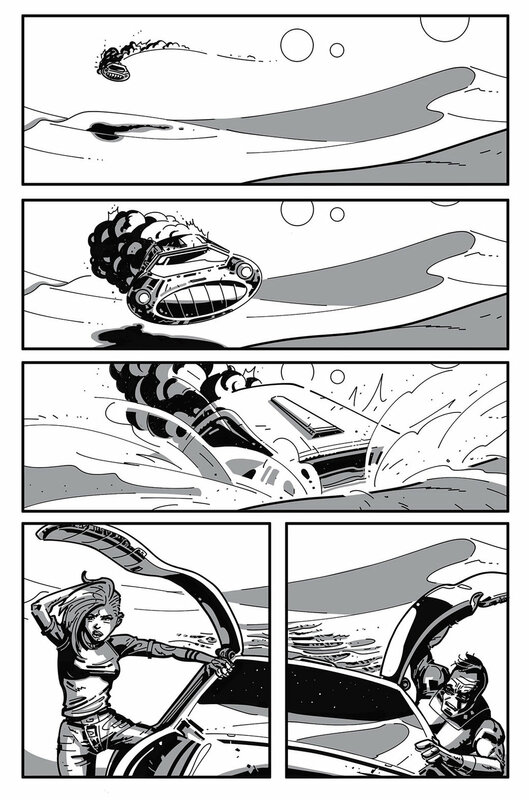 Here are some process shots for the Comic Book Page. I start with a rough sketch, then black and white linework. I then add grey tone and finally colour. Finally had some time away from Storyboards to complete this. Linework done in Clip Studio Paint and colours done in Photoshop CC. Digital portrait created in Photoshop CC with my Wacom Cintiq. Just completed two storyboard projects for Feref and Green Parakeet. Still under NDA but will post some other work that I am allowed to show! Here are some detail shots of the Atlanta illustration to show all of the brushwork and rendering that goes into the faces. Will post the artwork as soon as I'm allowed!